WBEZ’s Podcast Passport is proud to present Filmspotting's 2018 Wrap Party! This long-running, weekly podcast, hosted by Adam Kempenaar and Josh Larsen, features in-depth discussions on all things film, interviews with leading actors and directors, movie marathons and weekly Top 5 lists. This year’s Wrap Party at the Logan Center for the Arts at the University of Chicago will recap the year in movies with highlights of what stood out in cinema, plus special guests to be announced! As awards season comes to a close, join your fellow Chicagoland film buffs for an evening of recaps of the year’s best films! Michael Phillips is the film critic of the Chicago Tribune, the host of the one-hour WFMT-FM movie music programs known as “The Film Score,” and an occasional guest heckler and disdain dispenser on “Filmspotting.” He hosted 100 or so films for Turner Classic Movies, and co-hosted 100 or so episodes of “At the Movies,” opposite Richard Roeper and A.O. Scott. He has lectured and taught criticism and film around the country, but his heart belongs to Logan Square. 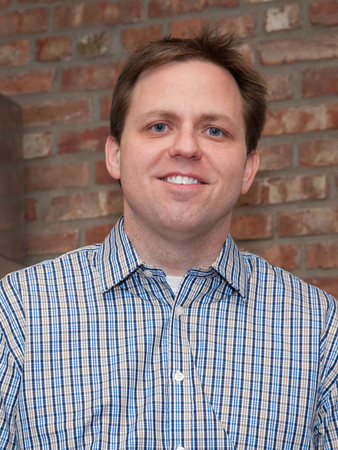 He is married to Tribune columnist Heidi Stevens. 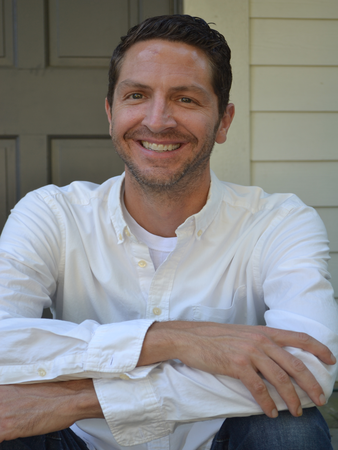 Formerly an editor at The Dissolve and The A.V. Club, Tasha Robinson is the Film/TV Editor for The Verge and a co-host of Filmspotting's sister podcast The Next Picture Show. Angelica Jade Bastién is a staff writer for New York Magazine's site Vulture. She lives in Chicago with her two cats, Professor Butch Cassidy and Paul Newman. 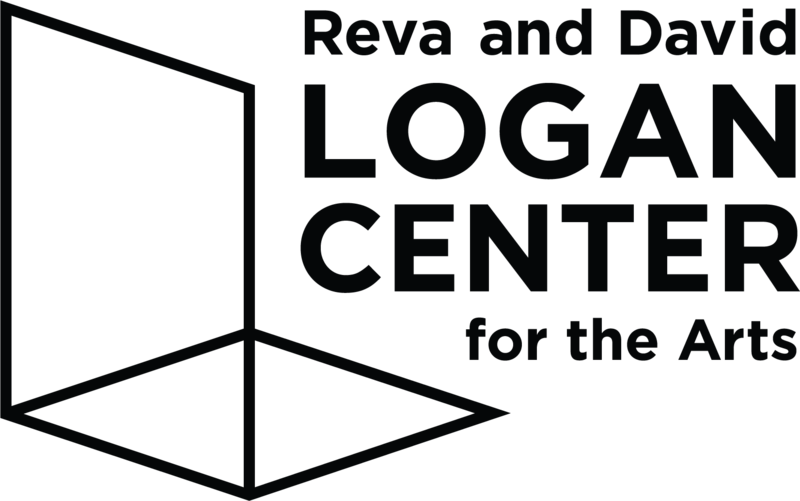 The Reva and David Logan Center for the Arts advances arts practice, inquiry, and presentation at the University of Chicago, and fosters meaningful collaboration and cultural engagement at the University, on the South Side, and in the city of Chicago. The Logan Center is an innovative hub for arts education for UChicago students and Chicago-land students and families, a platform to showcase today’s most innovative creators across all media, and a locus for impactful and collaborative artistic projects with partners in nearby South Side communities and across Chicago.